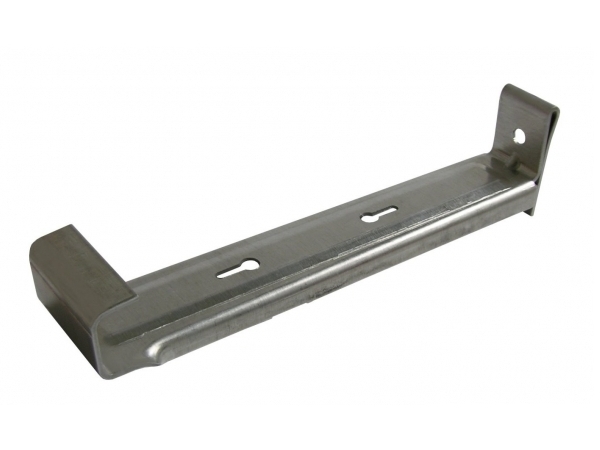 Gutter Hangers are the brackets that give the gutter its strength and support. 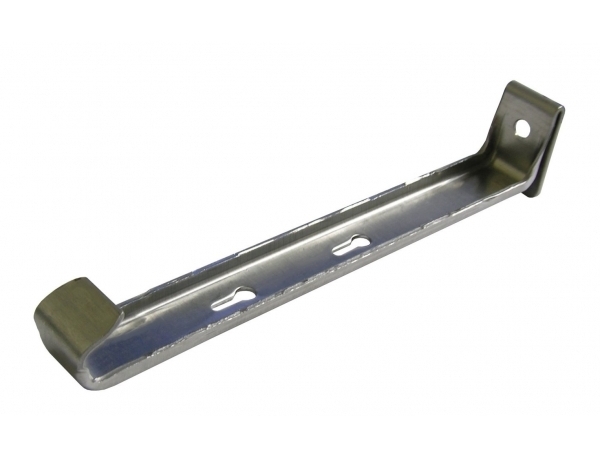 The type of gutter bracket and its spacing will largely determine the longevity of any gutter system. 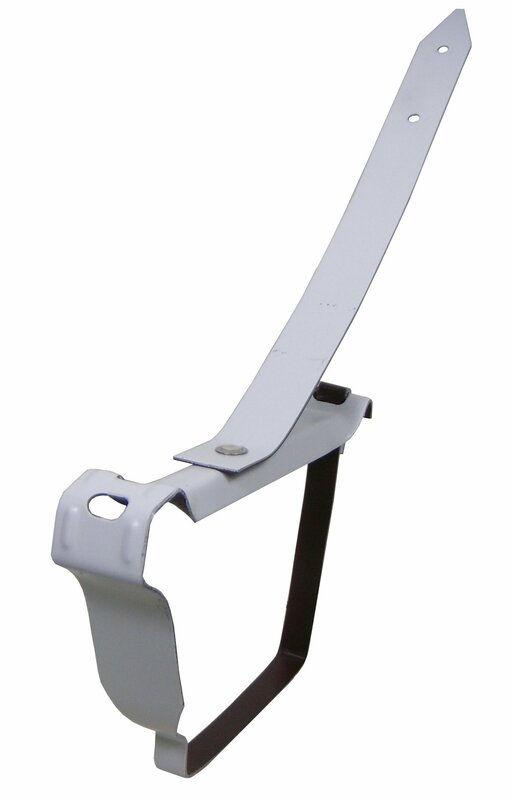 K Style Mini Hangers are made with .060 gauge heavy duty aluminum, our new Mini Hanger is one of the strongest hangers on the market. 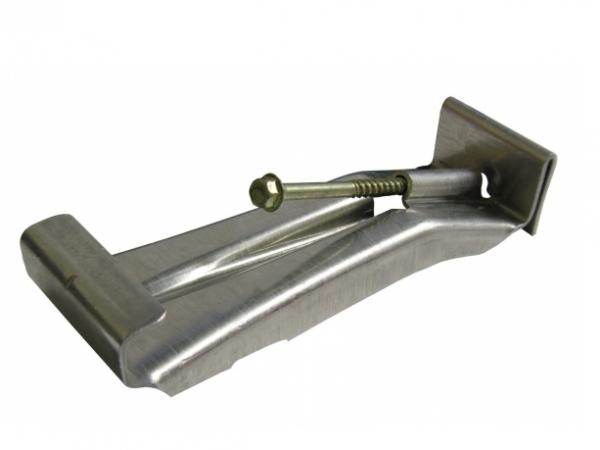 Quick Screw Gutter Hangers are manufactured with the screw in place and ready to go.